Take five minutes to be a Jewish education hero. Enter your user name (your email address) and password. Password can be reset if you forgot. If personal information has changed, please update (email address, phone number, street address, tax filing status, etc.) or click the link on the right side to keep information the same as last year. Be sure that your personal information matches your 2016 taxes. Once you confirm all your information, click the submit button. Go to aleffund.org and click “First Time Applicant”. Create your account. Use your email as your user name. Create a unique password. Enter your personal information. Make sure it matches your 2016 Georgia tax return. Designate which school(s) will receive your tax dollars and the amount. Once you confirm all your information, click the submit button at the bottom. *If you are a new Georgia taxpayer, you must register first with GA Taxpayer Services Call Center (877) 423-6711 before registering with the ALEF Fund. 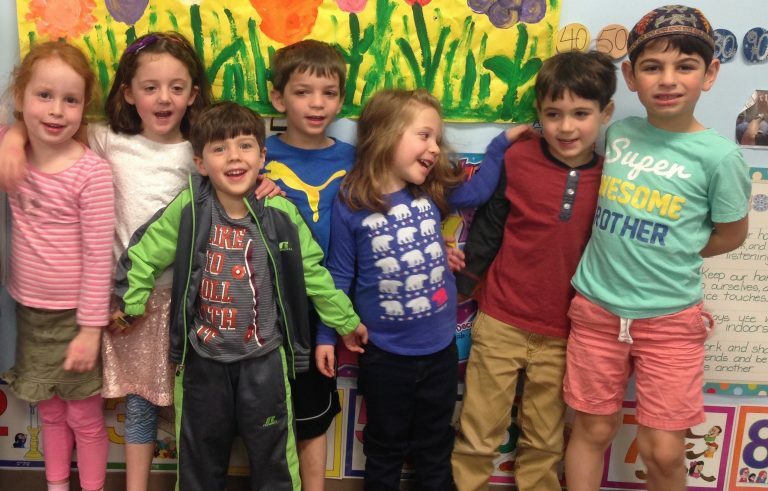 Click here to turn a tax credit into a scholarship and help a preschool family send their child to the Alefbet Preschool at Congregation Beth Shalom- sign up today.